All Progressives Congress on Saturday said that the complaints and protests that followed the party’s primaries for council elections in Lagos showed its popularity. Tinubu told newsmen shortly after casting his vote in the polls at 12:15p.m. at Polling Unit 026 in Ward F, Ikeja LGA. He expressed confidence that the protests and complaints would not affect the chances of the party in the council elections. 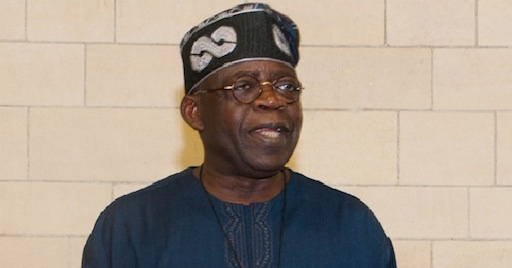 According to Tinubu, a former governor of Lagos State, complaints are normal in democracy. “There is no way you won’t face the turbulence of democracy – the twists and turns and the complaints. “As we have 57 LGAs and LCDAs, the problem is that, to every slot, you have an average of 13 aspirants. “That is the popularity of our party. “We can only have one chairman; we can only have one vice; we can only have one ward councillor and you have 18 people in a ward fighting for the seat of a councillor.